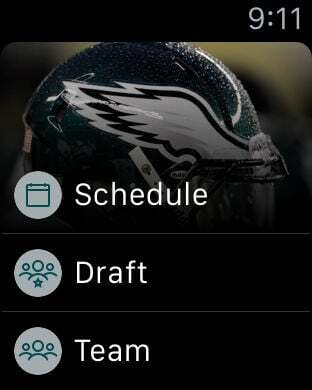 This is the official mobile app of the Philadelphia Eagles. 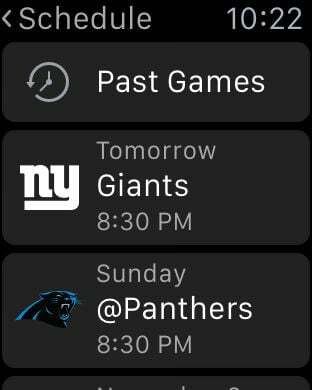 Make your iPhone, iPod Touch or iPad a unique part of your game-day experience for Eagles games. Want to catch breaking news of the team? See real-time statistics for every drive? Watch LIVE or on-demand video clips of press conferences and player interviews? 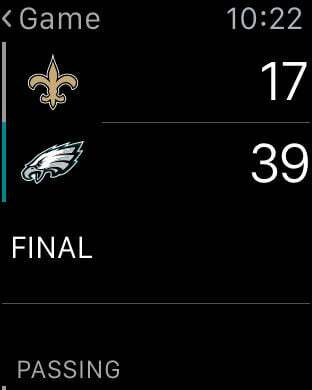 Follow post-game blogs and pre-game previews of the matchups? Now, you can stay in touch with the Eagles anytime, anywhere, on your iPhone, iPad or iPod Touch.